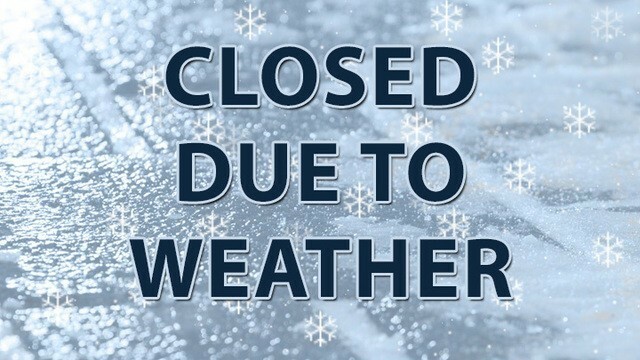 Due to the amber weather warning across this area we will be closed for counselling on Thursday 1st and Friday 2nd March. 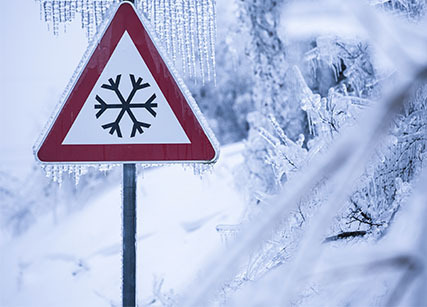 Following recent weather warnings, if we have heavy snow on Thursday 1st and Friday 2nd March, we will be closed for counselling. If this is the case we will contact clients by text to inform them.